Mystery Pups: Dognapped! ; Mystery Pups: Framed! 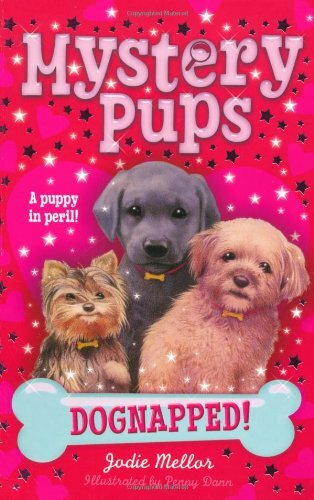 Filling in their membership papers, readers can join up to the ‘Magic Mountain Puppy Club’ brigade, in which young girls and small puppies magically solve crimes. These two books look set to start what promises to be a successful series which has enough variation between stories to make each book engaging in its own right. The books push the right buttons – even the child who longs for a pet finds her toy substitute coming to life. Formulaic, but it’s a good formula. Basically, children will lap up (groan!) these undemanding reads. 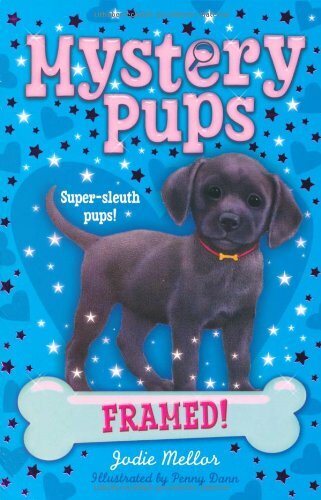 They’re fun, they’re varied and the combination of puppies and crime… need I say more?